The nurses are volunteer RN and LPN’s and they advocates for our clients, educates them on the healthcare options available to them, and provides basic health screening. 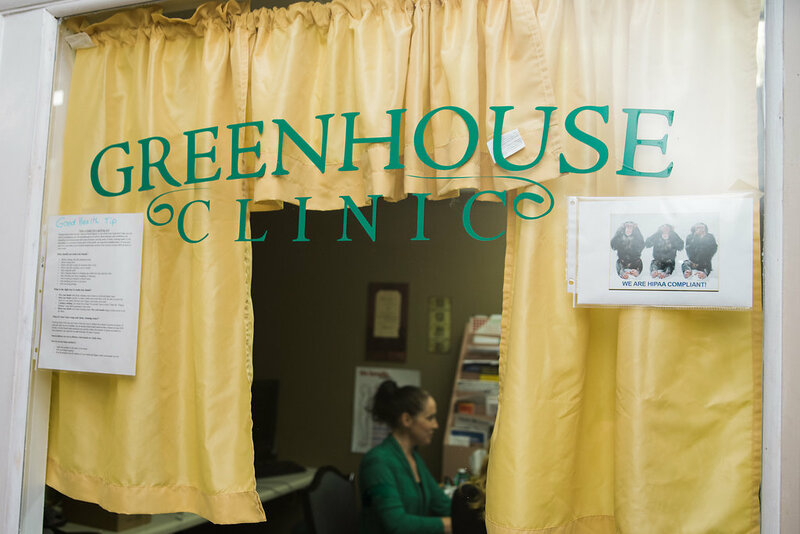 These nurses have a passion for people, so they provide free health education to clients who are interested in learning more and caring more for their specific medical needs, and for people that are interested in living a healthier life in general! They are also available to connect you with services providing free or discounted medication and healthcare. Note: Our nurses do not prescribe any prescriptions or treatments they only give over the counter medicines. Tuesday: 12 p.m. until 3 p.m.
Wednesday: 9 a.m. until 2:30 p.m.
Thursday: 10 a.m. until 3 p.m.